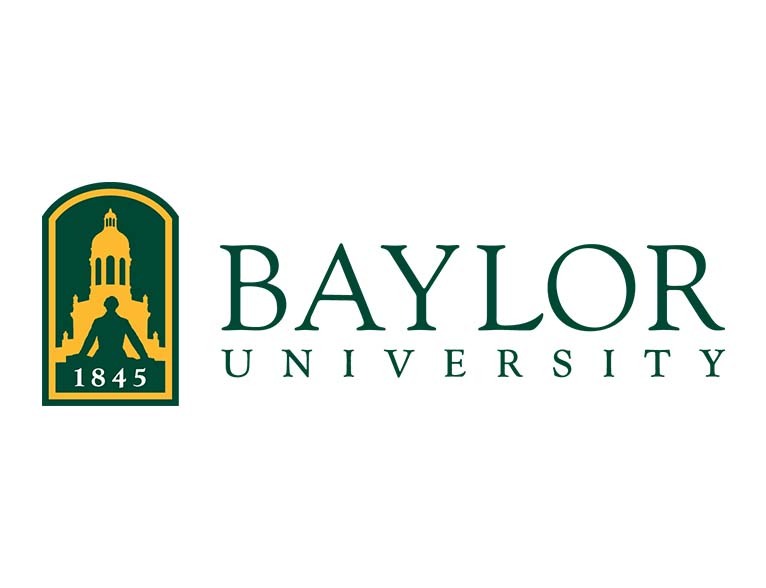 Baylor’s School of Engineering and Computer Science is committed to providing a superior education through instruction, scholarship and service that prepares graduates for professional practice, and responsible leadership with a Christian worldview. With the ever-increasing need for technology professionals who are curious, who demonstrate an ability to connect what they know to the world around them, and who know how to create lasting value, the school offers a nationally ranked undergraduate program with rigorous courses of study in mechanical engineering, electrical and computer engineering, engineering, bioinformatics, and computer science. With state of the art research facilities and an innovative approach to undergraduate life and leadership development, the Baylor programs offers all of the advantages of a large-scale research institution with the personal attention students need to succeed. Baylor is delighted to work with other KEEN universities, exposing students and faculty to innovative ideas and instilling the entrepreneurial mindset into Baylor’s engineering curriculum. Long distance collaborations with KEEN universities help our students learn valuable skills which are absolutely necessary to be successful in the workplace. Faculty collaborations with KEEN universities result in the development of modules addressing entrepreneurially minded learning topics which add value to the engineering education process.